Hey there Kooking Kitty, whatcha got cooking? SO delicious and yummy for kitty cat tummies! 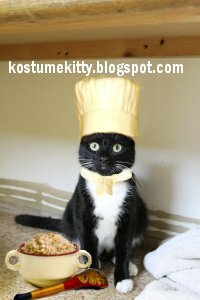 Yummy time for Kooking Kitty!